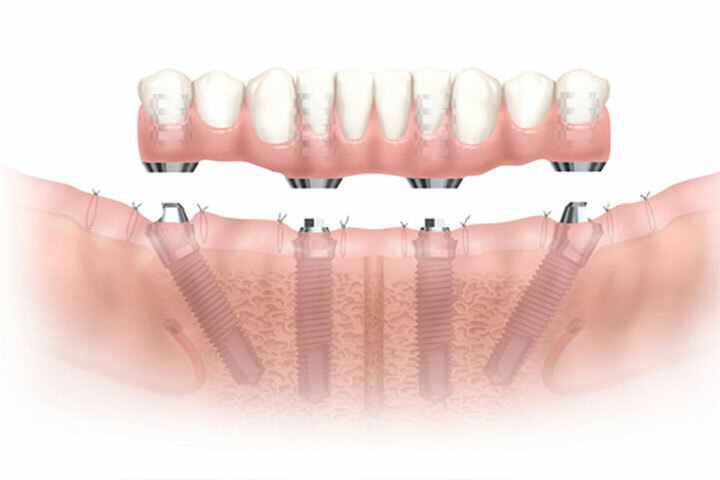 We are experienced in single and multiple implant treatments. We’ve successfully completed hundreds of implants for our patients. Dental implant surgery at Toothsome Chatswood and Baulkham Hills has a high success rate and is an excellent alternative option to dentures or bridges for the permanent replacement of a missing tooth or for multiple missing teeth or for poor prognosis tooth. For many years, dentures or bridges were the only treatment option for people with missing teeth. However, people often complain about loose dentures, dentures falling out or dentures rubbing their gums. Bridges can damage the neighbouring teeth unnecessarily. 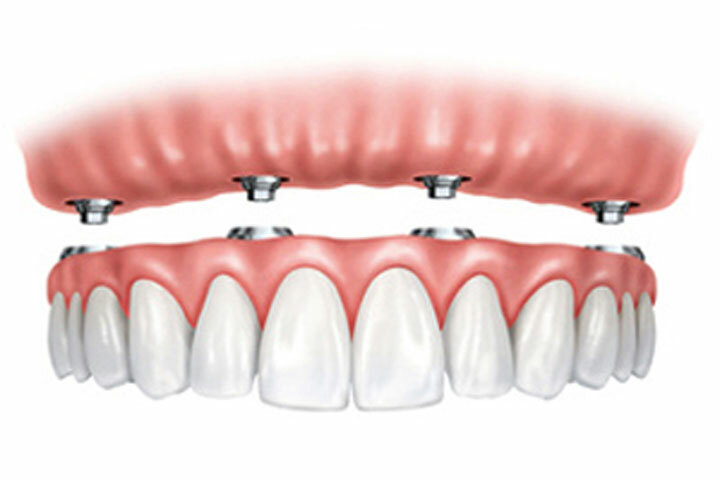 Dental implants improve the support and stability for dentures and can even replace dentures all together. 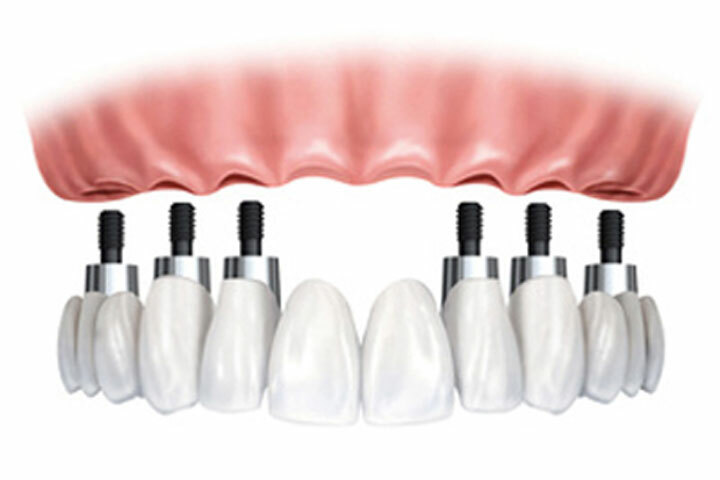 Dental implants can replace missing teeth without damaging the teeth next door. Meet with Dr Chou or Dr Willis to discuss your needs and formulate a tailored treatment plan. The consultation takes about 45 minutes and includes an examination, xrays if needed and the chance to answer your questions. A CT scan may be requested to further assess your jaw bone. Dr Chou or Dr Willis will then liaise with your restorative dentist or prosthodontist to formulate an individually-tailored surgical plan. A Straumann Roxolid SLActive dental implant(s) (titanium screw) is placed into your jaw bone under local anaesthesia either awake or asleep. The implant surgery is usually done as a single stage procedure; however, occasionally a two stage procedure is required if the bone quality is insufficient or the implant stability is compromised. 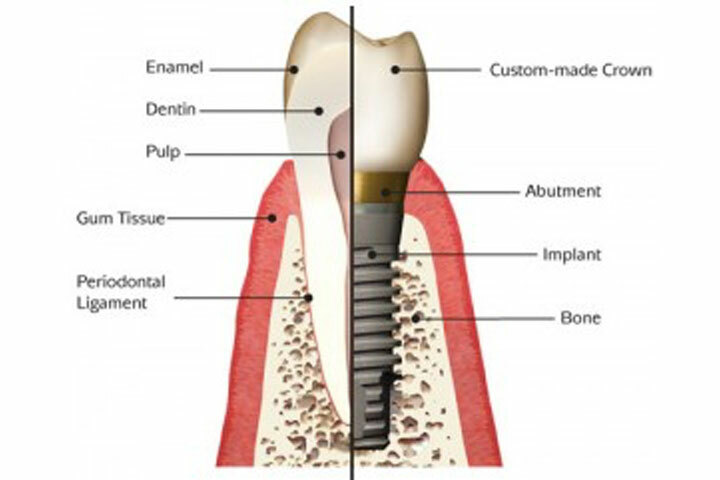 When your dental implant has fully integrated with your bone, your dentist or prosthodontist will complete the restorative phase by constructing the implant-supported restoration (crown, bridge or denture). We work with dentists and prosthodontists from all over Sydney and NSW so if you don’t have your own dentist we can help you find one. In favourable situations, “Teeth In A Day” (immediate/early/delayed implant placement and immediate implant restoration) can be achieved for replacing tooth/teeth with a poor prognosis or missing tooth/teeth. For more information please consult Dr. Chou or Dr. Willis. 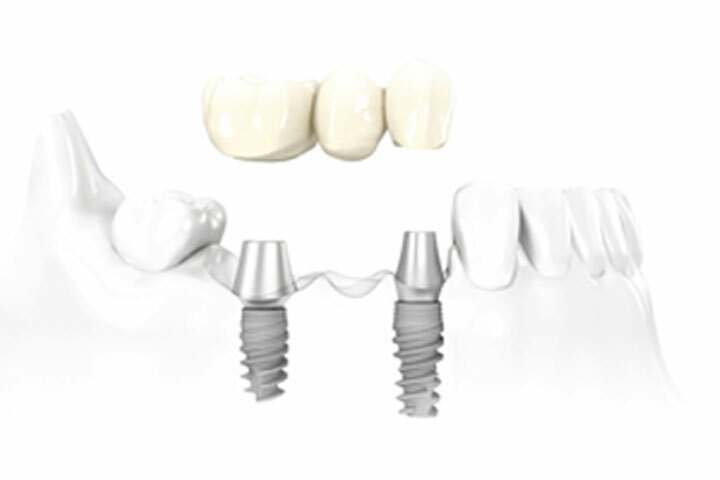 Our preferred implant system is Straumann Roxolid SLActive, which is supported by long-term clinical studies. This implant also comes with a lifetime replacement warranty, so, if it fails, you only have to pay the surgical fee and not the cost of the implant again. 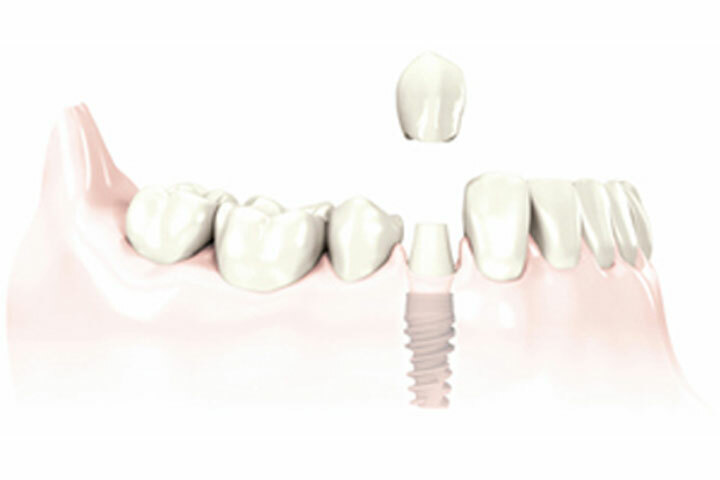 Some very useful information on Straumann implants for patients can be found here. However, if your Dentist already works with other implant systems, we have experience with various implant systems if required. Click here to see some of our cases.